Home>New Songs>Tinashe Songs> Tinashe Is Living For Herself On "Like I Used To"
Tinashe is looking towards the future with "Like I Used To." When she's not in the news for her whirling relationship with ex-boyfriend Ben Simmons, Tinashe is making headlines for being a damn good singer. She may have just released her Joyride project a few months ago but the artist is already looking ahead to the future. 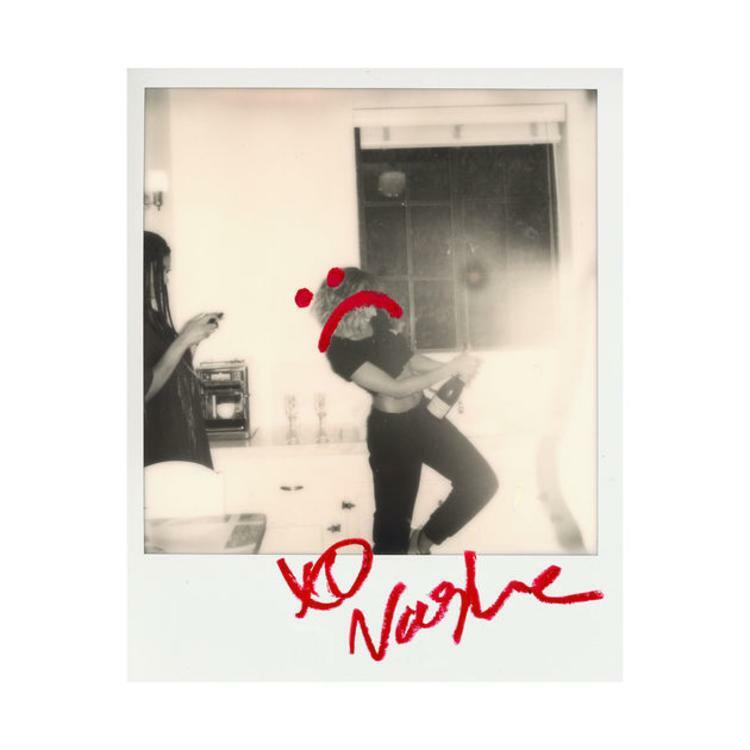 Having quite an interesting last couple of weeks, being accused of allegedly stalking her ex and lying about Ben Simmons texting her while he was with his new girl Kendall Jenner, Nashe looks to be channeling her energy into her music, writing a very listenable new break-up anthem. Too busy in her bag to still care about the past, the only thing in Tinashe's future is money and she's making that clear on "Like I Used To." The extraordinarily talented singer may not have hit the numbers she wished for with her last album so she's already begun looking ahead with the Hitmaka and Smash David produced track. "Like I Used To" gives us the first taste at the direction Tinashe is headed in, speaking her mind and possibly divulging how she really feels about her relationship with Simmons. Now available in select international markets, "Like I Used To" is expected to arrive on all major streaming platforms at midnight. If you're in the zone, how are you feeling about Tinashe's new vibe? Lil B The BasedGod Spits Based Bars On "Money In My Spirit"
SONGS Tinashe Is Living For Herself On "Like I Used To"